New York Times and USA Today Bestselling Author DIANE CAPRI Does It Again! NEW Hunt for Jack Reacher book! 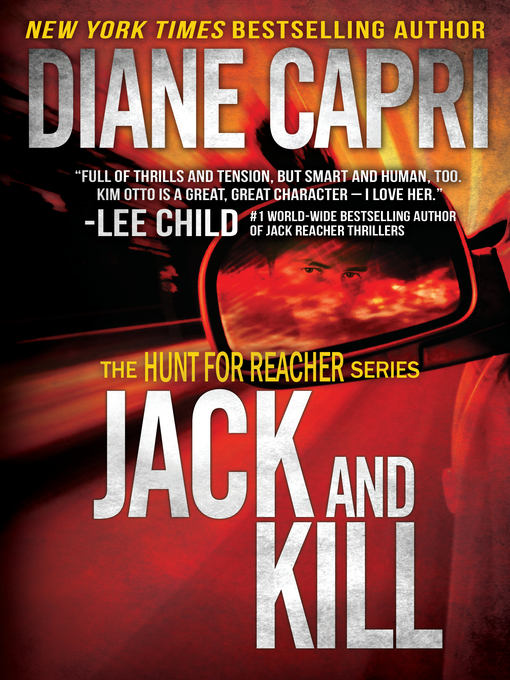 FBI Agents Kim Otto and Carlos Gaspar get a lead on Jack Reacher. New Hope, Virginia, welcomed him yesterday. Is he there now? Will Otto and Gaspar stand face-to-face with Reacher? Or Down Deep, is Reacher A Wanted Man?